Streets of Amsterdam. 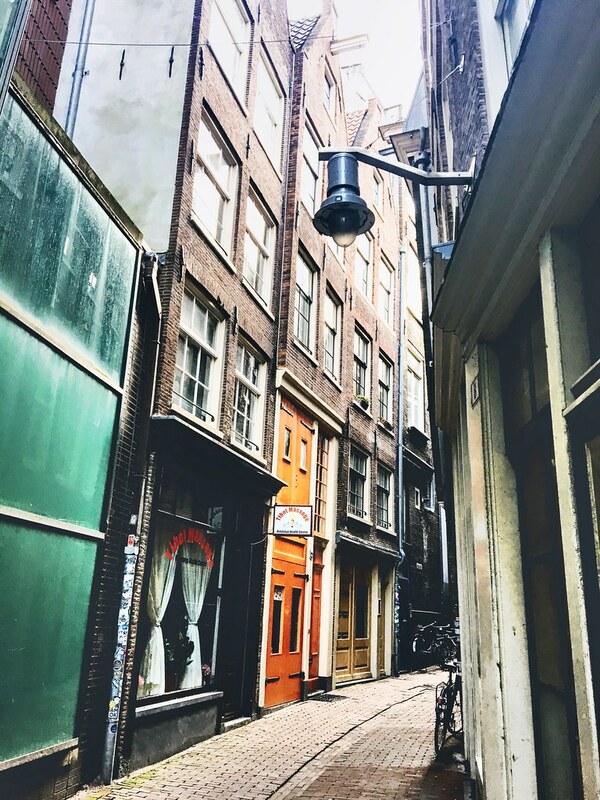 The streets in Amsterdam are so neat, each one unique from the other. There is no end of excitement when walking around. The architecture is beautiful..